Tyndale put these fine books in mail for me to review. I am eternally interested in Hebrews and generally devour any commentary that comes my way. I have recently become more open to Text Crit, and I am looking forward to Comfort’s work. 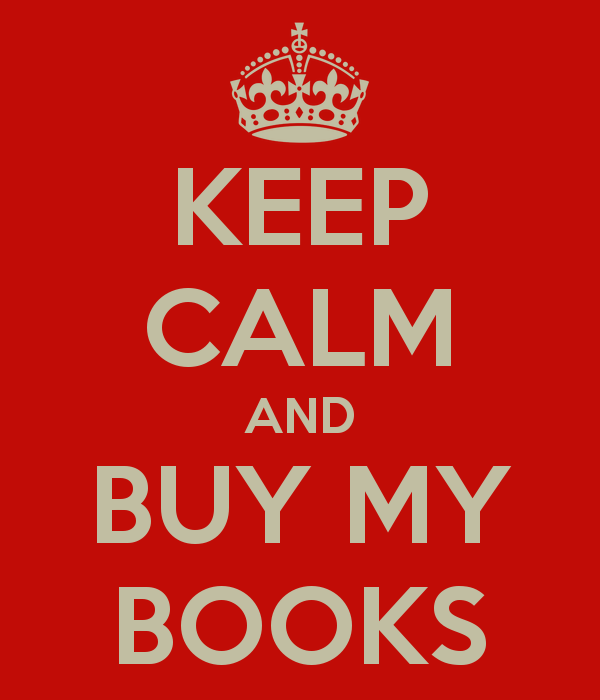 Providing students, pastors, and lay people with up-to-date, evangelical scholarship on the Old and New Testaments. Designed to equip pastors and Christian leaders with exegetical and theological knowledge to better understand and apply God’s Word by presenting the message of each passage as well as an overview of other issues surrounding the text. 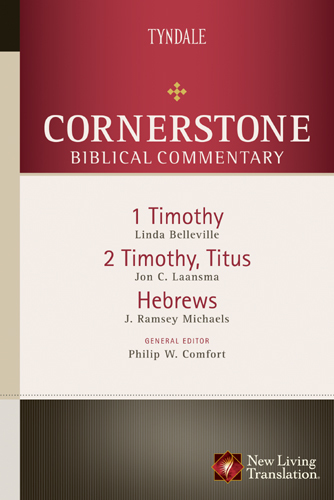 Includes the entire NLT text of 1-2 Timothy, Titus, and Hebrews. Linda L. Belleville PhD., St. Michael’s College, University of Toronto, is Professor of Greek and New Testament at Bethel College in Mishawaka Indiana. She has published commentaries on 1 and 2 Corinthians and various articles and essays on 1 Timothy. She has been a member of the translation team for the New Living Translation since its inception. This commentary is especially useful for pastors and teachers who know that the members of their audiences use a variety of different English versions. It is also a helpful tool for serious students of the Bible, including laypeople and seminary students. 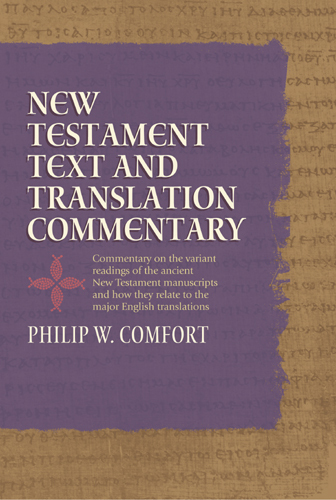 In addition to this passage-by-passage commentary, the reader is introduced to the art of textual criticism, its importance for studying the New Testament, and the challenges translators of English versions face. Presented in a clear, easy to read manner. All major English translations are surveyed & tabulated. Was W.E.B. DuBois Really an Atheist?